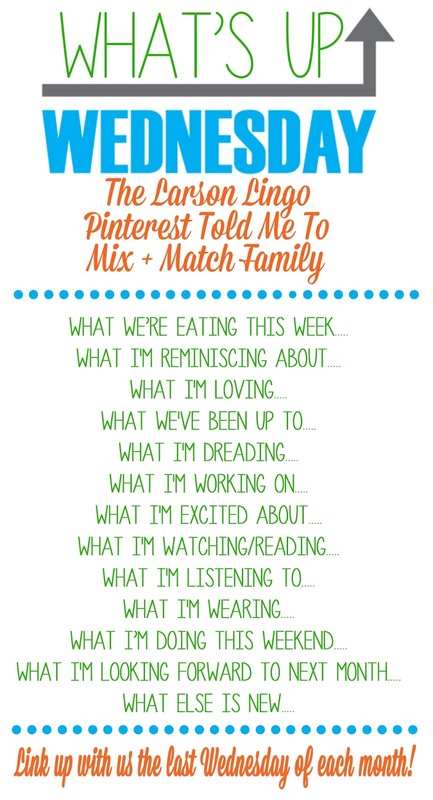 Linking up with Shay, Sheaffer and Mel for What's up Wednesday! 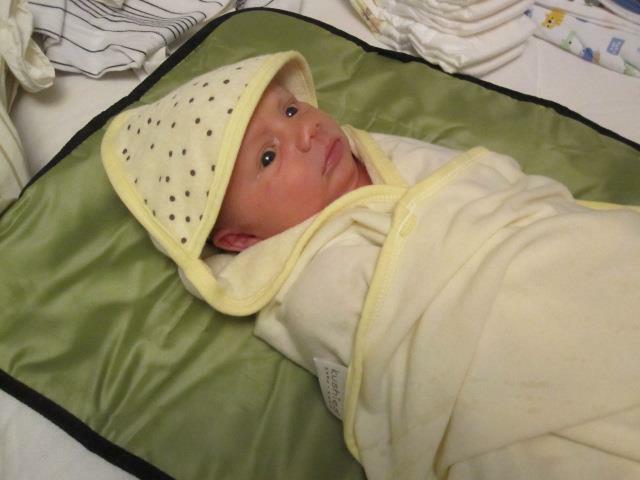 Like last month, I am reminiscing E as a baby. Q looks and acts so much like E, which is great because they are/were well behaved. Our new windows and front door!! The difference between these and our old ones is unbelievable (well I guess not that unbelievable since the old ones were from 1928), but we really notice the difference with the warmth and the sound. I didn't get any pictures of the finished ones in the daylight but I'll try to post something for Friday Favourites. Here is the work in progress instead. Same old stuff, I did a day in the life post last Thursday which pretty much sums it up. I went out for lunch with some fellow moms at The Drake yesterday and I'm going into the office today. I'm also trying to get organized for Christmas, I love this time of year! We are going to a funeral on Saturday, and I wouldn't say I am 'dreading' it because funerals are a part of life, but it will be sad. I have my ongoing list of Christmas preparations so I am working on that. I have Christmas gifts to buy, our party to organize, and planning for my parents' visit for Christmas. Plus all of the other fun stuff that comes along with this season - visiting Santa, decorating, seeing the lights, getting stuff for our advent calendar, and watching all of the Christmas movies. Together, we are watching Westworld, The Walking Dead, and The Crown. I am watching Mad Men and This is Us. We have started watching some Christmas movies and shows as a family. I recorded Jamie Oliver's and Gordon Ramsay's Christmas cooking shows from last year and E loves to watch them with me! He is excited to help with some of the recipes. 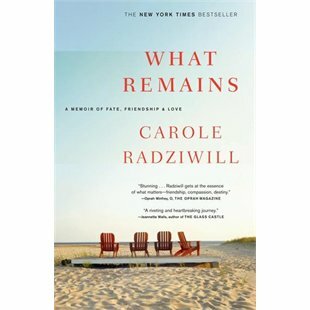 I am reading our last book club selection of the year - What Remains. Then I want to pick up Winter Stroll by Elin Hilderbrand for some holiday reading. We have our Christmas storybooks out and we read some to E every night. My favourite is still How the Grinch Stole Christmas. 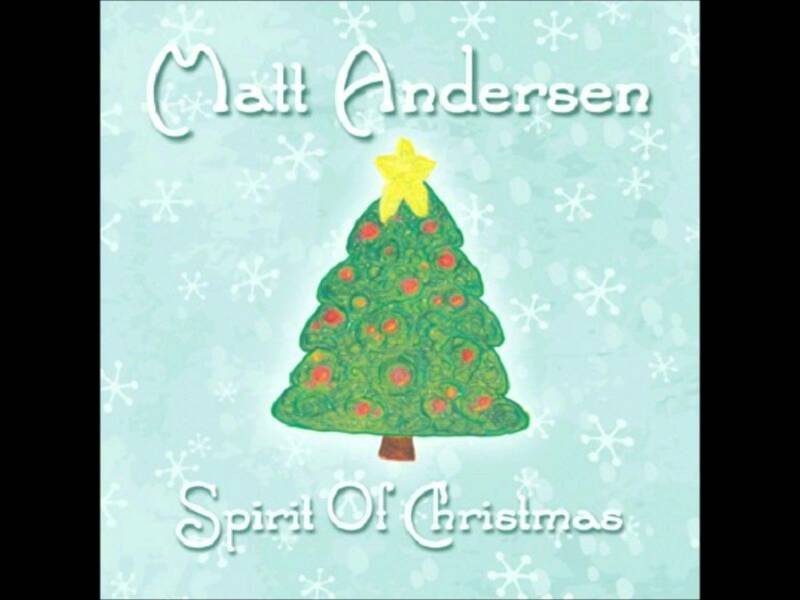 The Biggest Christmas Hits playlist on Google Play when I'm at home. 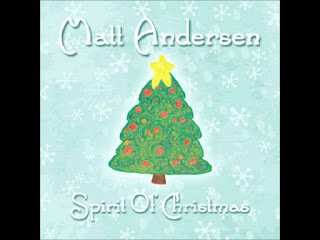 And Matt Andersen's Christmas album when I'm in the car. Do yourself a favour and find a recording of him singing O Holy Night, you will get chills. Same old stuff. I mean, I haven't tried losing any weight or anything yet, so of course my regular clothes don't fit yet. I'm making do with some leggings, maternity jeans, and tights and skirts. I think this will do until after Christmas when I can begin some sort of fitness routine. We may get our tree on Saturday morning, then it's parent day at Sportball (I'm hoping Dave will take one for the team on this one). We are also going over to a friend's condo for supper; she has just moved to Toronto so we are looking forward to seeing her new place. On our way there, or on our way home, we will swing by the new Christmas windows a The Bay/Saks. So many things related to Christmas, but also just spending some quiet moments by the tree looking at the lights. 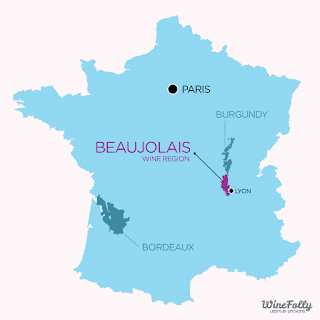 It's Beaujolais Nouveau season!! I picked up a bottle of the Joseph Drouhin and it's pretty good. I need to go to an LCBO that has a bigger selection than the one I went to on the weekend so I can see what other bottles I can find. Obviously the Canadian Thanksgiving has come and gone but I'll play along. I've always liked going around the table and having everyone say what they are thankful for. It was interesting to hear what E had to say this year. I have always liked to go for a walk while the turkey is cooking. Happy Thanksgiving to my American readers! !